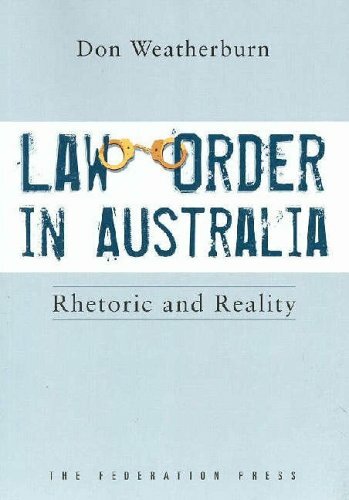 How much crime is committed in Australia? What sort of crime, where and by whom? What can we do to stop it? This book deals in facts and dispels myths. It shows how policies are driven by the political need to manage public reactions, not to control and prevent crime.